Ever Wondered How Expensive Nita Ambani’s Morning Tea Cup Could Be? 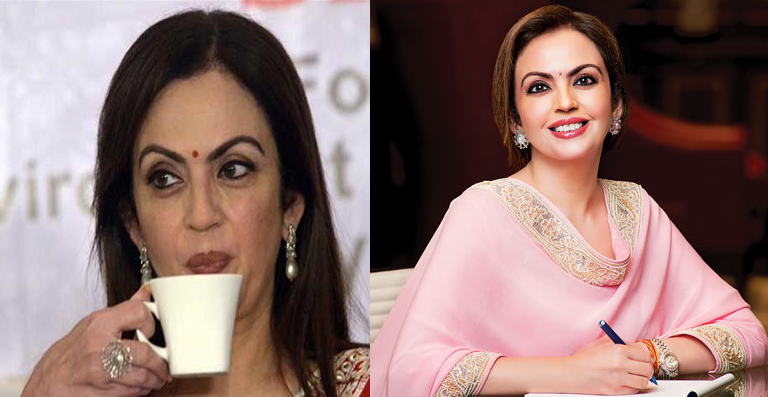 If we are to believe, then Nita Ambani has her morning cup of tea in an expensive cup. She uses the brand “Noritek” which is from Japan and known for crockery production which worth 3 Lakh Rupee. The specialty of Japanese crockery brand ‘Noritake’ is that it has a golden border and its 50-piece set costs Rs 1.5 crore approximately. 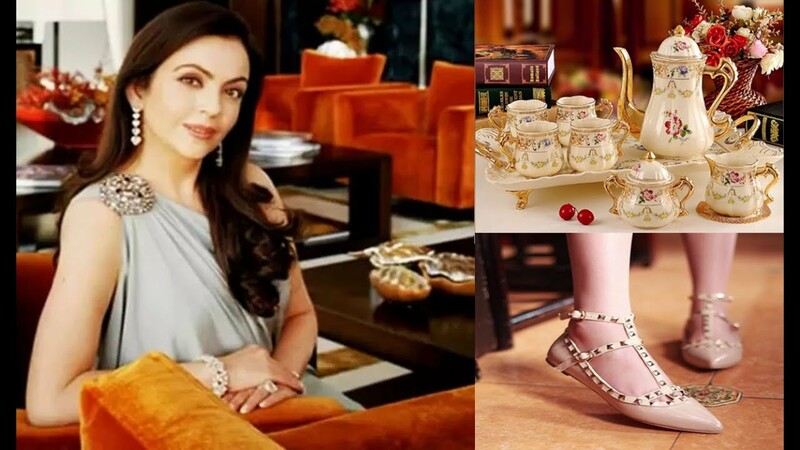 Nita Ambani is very much fond of branded and expensive watches. Her watch collection includes brands like Bulgari, Cartier, Rado, Gucci, Calvin Klein and Fossil. She is very fond of stylish shoes. She wears brand like Padro, Garcia, Jimmy Choo, Pelmodha, Marlin which costs in lakhs. And She never repeats her foot-wears. She owns the world’s most expensive handbags brand like Handbags Snel, Goyard and Jimmy Choo whose price starts from 3-4 million.